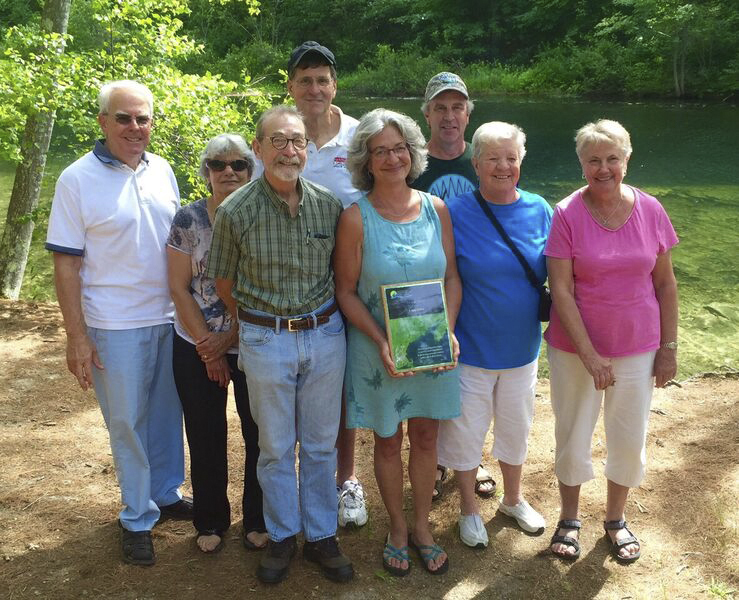 The Acton Wakefield Watersheds Alliance (AWWA), a non-profit 501(c)3 charitable organization established in 2005, is dedicated to protecting and restoring the water quality of the lakes, ponds, rivers and streams of Wakefield, New Hampshire and the border region of Acton, Maine. AWWA staff members, board members, and volunteers work within the communities to strengthen the understanding that what happens on land determines the health of the local waters. Healthy water bodies provide essential benefits to our communities as a natural resource, wildlife habitat, recreational opportunity and economic engine. Our multifaceted approach aimed at keeping our lakes healthy includes coordinating pollution control projects, providing Youth Conservation Corps erosion control, delivering school programming and community education, supporting water quality monitoring, and acting as a resource for lake associations and town boards. AWWA projects have been made possible by the New Hampshire Department of Environmental Services, Maine Department of Environmental Protection, the Town of Wakefield, NH, the Town of Acton, ME, and our many other generous partners and donors.